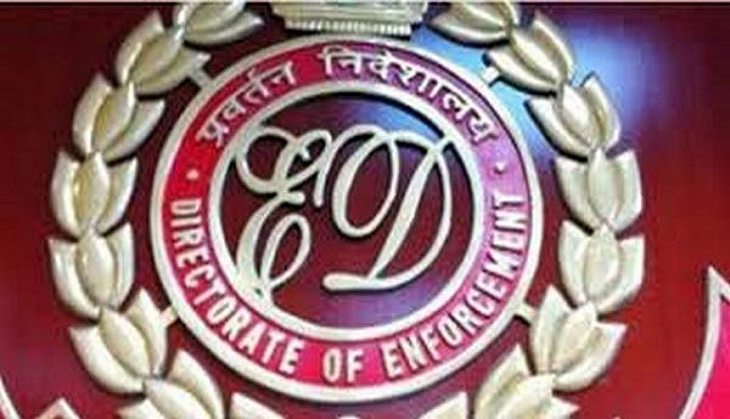 The Enforcement Directorate on Wednesday raided the illegal warehouse of liquor mafia Ramesh Jagubhai Patel in Daman and also recovered liquor worth over Rs 2.5 crore. The ED has initiated money-laundering investigations under Prevention of Money Laundering Act, 2002 (PMLA) against the Patel alias Michael, his wife Bhanuben Patel and others. The ED has initiated the probe on the basis of case registered by the Surat Police against the above accused under various sections of Gujarat Prohibition Act, 1949 and Prevention of Corruption Act, 1988. During the investigation by ED the involvement of Ramesh Patel alias Michael and his, has surfaced as the main supplier of the IMFL, who owns and operates wine shops in Daman, from where the said IMFL is smuggled in bulk quantity to Gujarat through local bootleggers despite the fact that the IMFL supplied by the distilleries to the wine shops owners in Daman is for sale in Daman only. The accused are holding business in Daman in the name of Sai Wine Shop, Sai Enterprise, Sai Bar and Restaurant, Damania Enterprise Wine Shop, which are used for depositing the money earned from such illegal supply of IMFL . The details of the Bank accounts indicate, deposits of Rs. 223.47 crores, in cash, over a period of three years. Investigation revealed that generally a Trailer Truck with a shipping container loaded on it is used for smuggling of IMFL using forged invoices of any genuine manufacturing entity for camouflaging the illicit removal of IMFL through Daman check post, purportedly showing it to be a legitimate cargo. The liquor business in Daman is carried out under a license issued by the Excise authorities under the Goa, Daman and Diu Excise Duty Act, 1964. The act stipulates that no individual can enter into a partnership with the original license holder without the consent of the Commissioner of Excise.